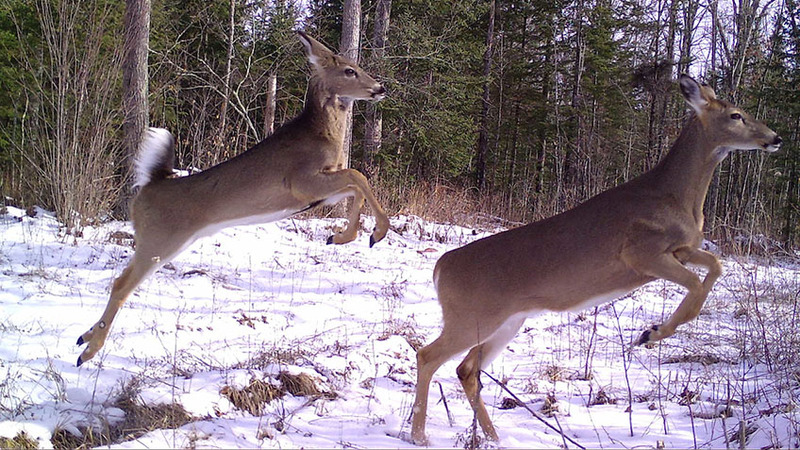 Your search for trail cams aid biologists matched article(s). Residents help biologists gather information on wildlife species through a trail-camera program. Get the NRA Hunters' Leadership Forum newsletter for at-a-glance access to all the latest news about the legislative challenges hunters face—delivered directly to your Inbox.